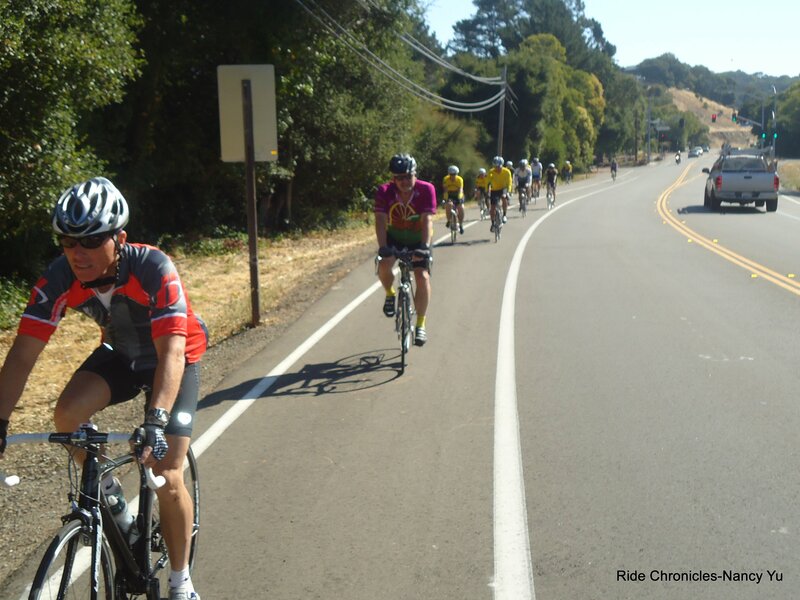 Today’s ride is the finale to the club’s Novice Ride Series that takes place every summer. 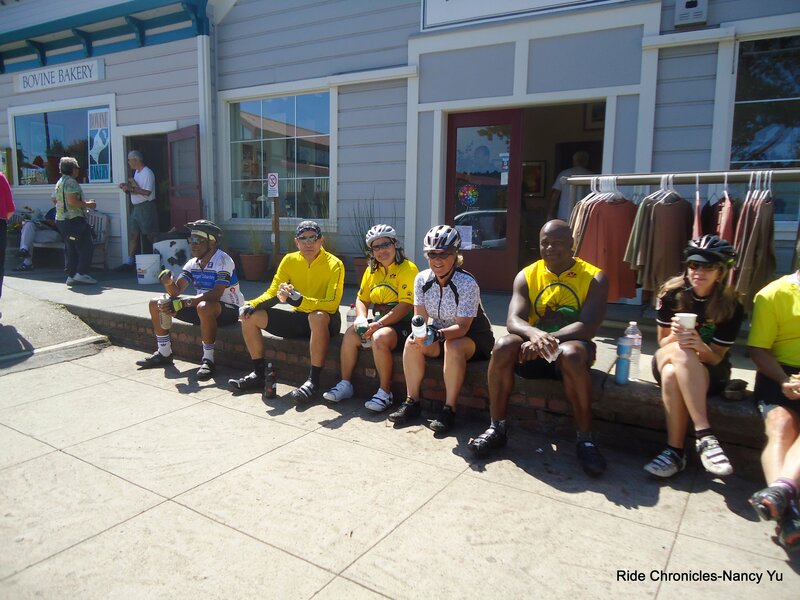 It is a series of 6 rides that is designed to introduce new bicyclists to the fun of getting outdoors and riding in a group environment. 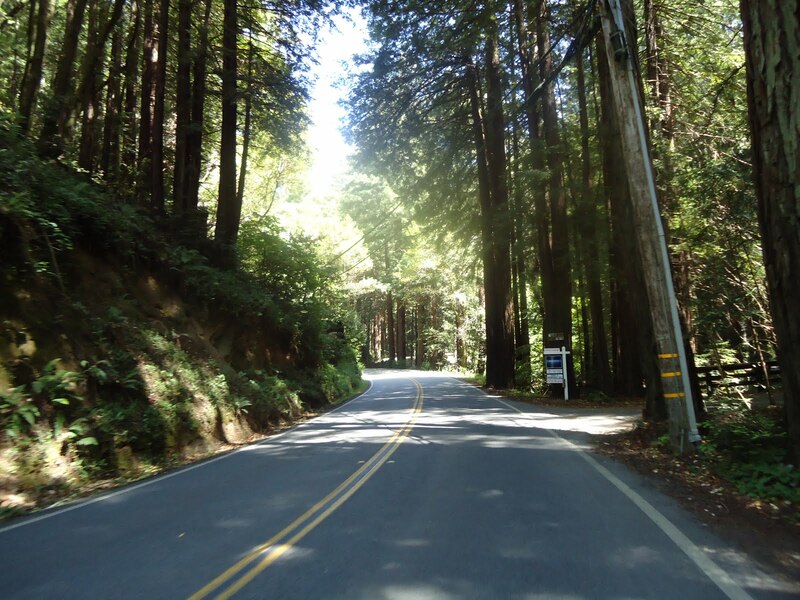 The terrain steadily progresses every week; it goes from flat to some gentle hills and then to today’s most challenging climb up Lucas Valley Rd. The mileage also increases weekly from 20 to 44 miles. 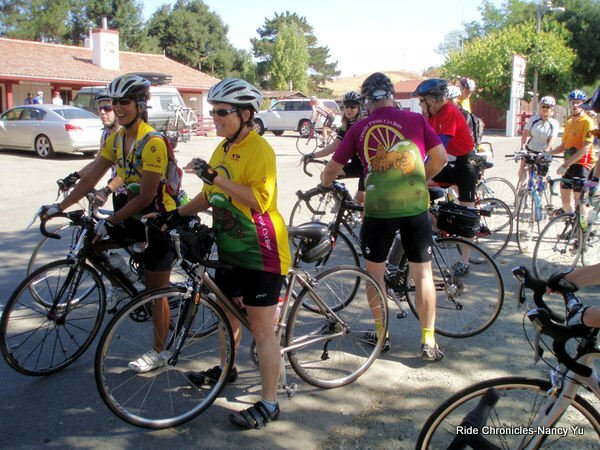 The group meets on Miller Creek Rd in San Rafael. Water and restrooms are available across the street at the Marinwood Community Center and Park. The ride leaders for the 44 mile route are Mike Cox, Michael Edwards and I..We head west on Lucas Valley Rd for the first climb up to Big Rock. 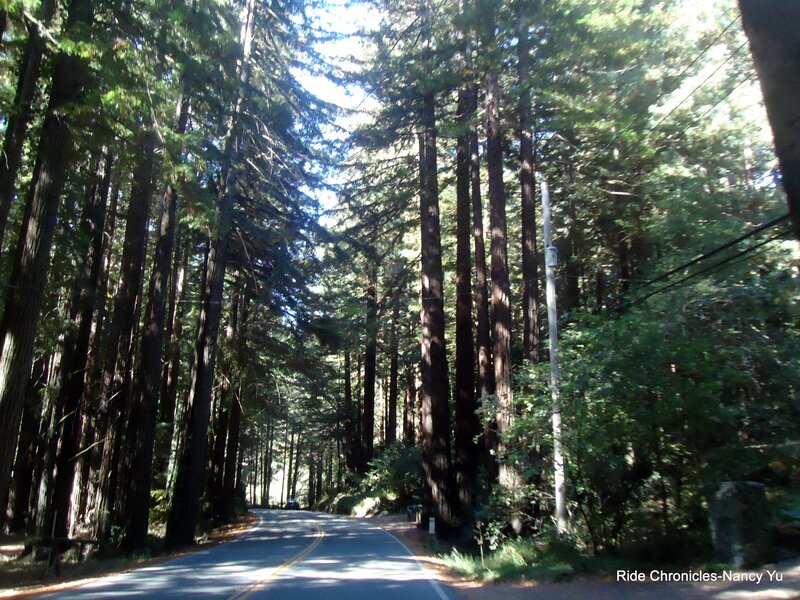 The descent takes us through groves of beautiful redwoods. 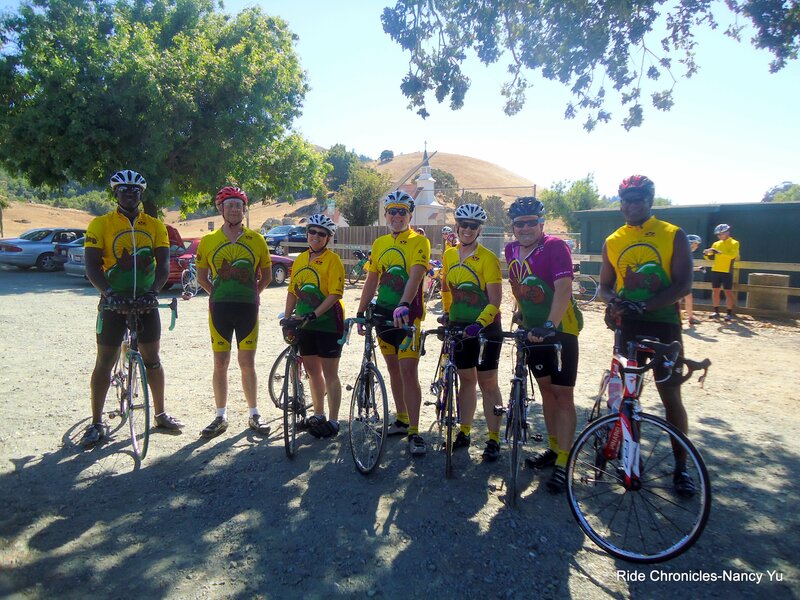 There is a regroup at Nicasio. This is also where we meet the 22 mile group being led by Toshi, Tomo, Mei and Mike Briggs. 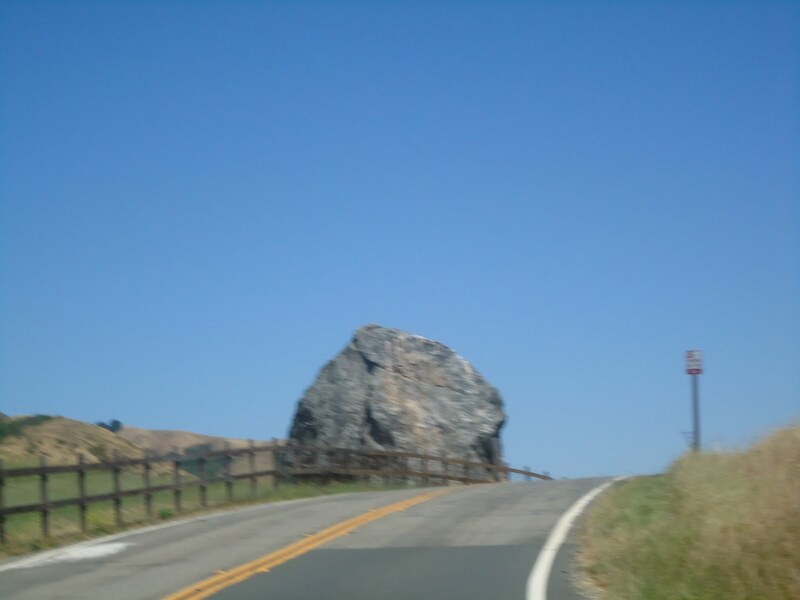 We all head out on Nicasio Valley Rd and Pt Reyes-Petaluma Rd. 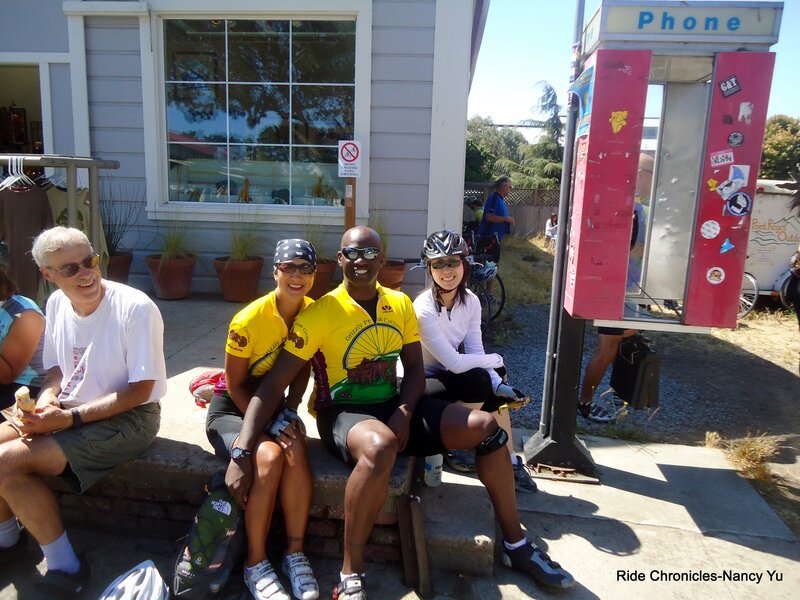 The lunch stop is at Point Reyes Station. The usual place for everyone to hang out is in front of the Bovine Bakery. Water and restrooms are available at the park behind the Palace Market. 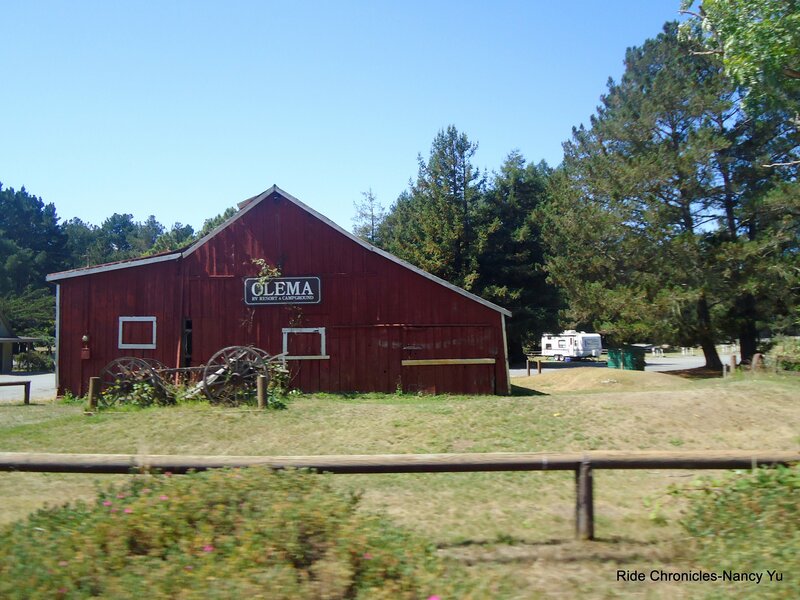 After lunch, the group heads north on Hwy 1 to our next climb; Olema Hill. 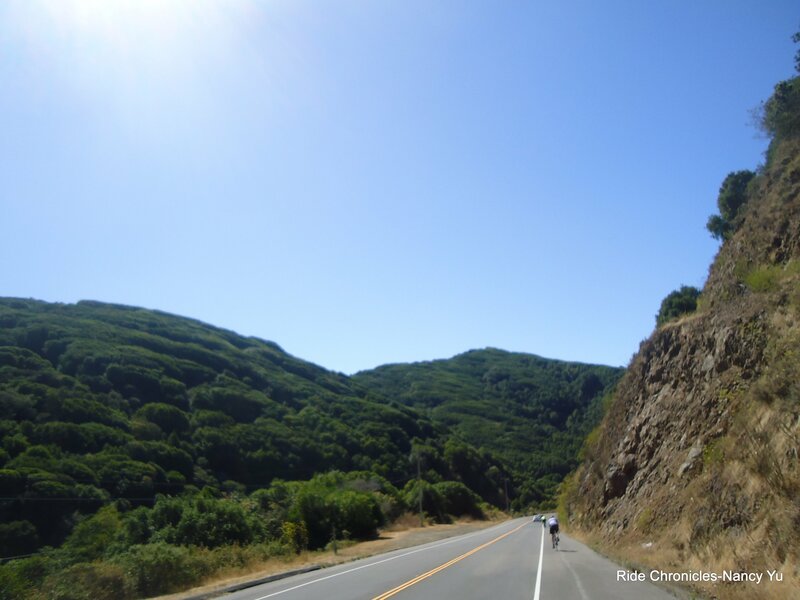 On the descent, we take a left onto Platform Bridge Rd to Pt Reyes-Petaluma Rd and Nicasio Valley Rd. We then head back on Lucas Valley Rd to Marinwood. Much thanks to all the non-novice club members who showed up to support today’s ride! We also have to thank all the novice riders who choose to partake in all the rides. I say it’s always the people that make every ride interesting and fun. Everyone had a great time and the weather was fabulous. 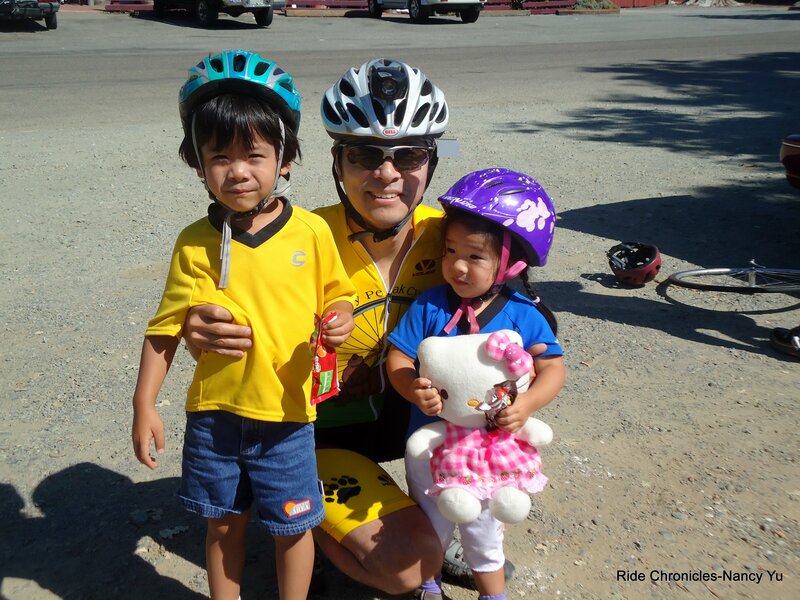 A big “THANKS!” goes out to Toshi for organizing a super successful rides series. The attendance for all the rides has been phenomenal!